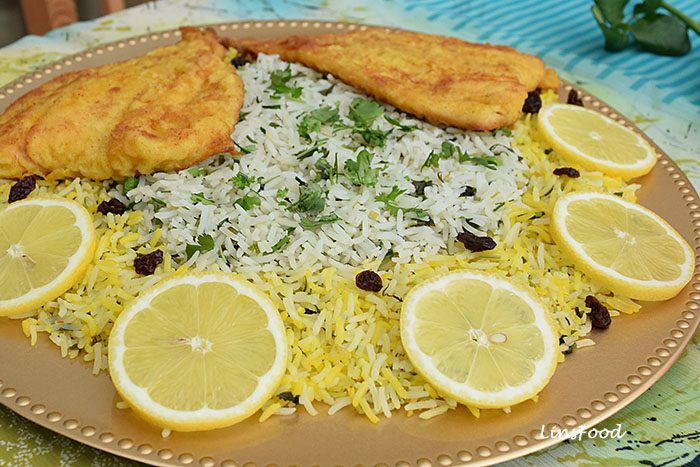 Sabzi Polo (Polow) Mahi, Persian Herbed Rice with Fish, is a traditional Nowruz recipe. 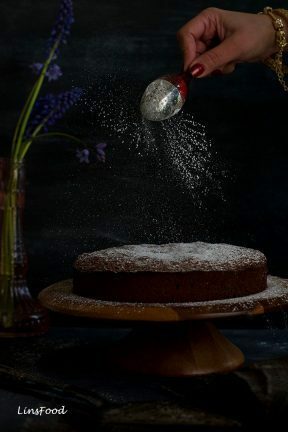 Nowruz is the Persian spiritual New Year; celebrated not just in Iran, but in many other central Asian countries, and falls on the vernal equinox, the first day of spring. 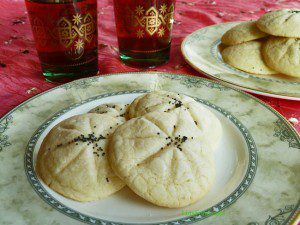 You can read more about Nowruz and its history on the Nowruz Recipes Page. 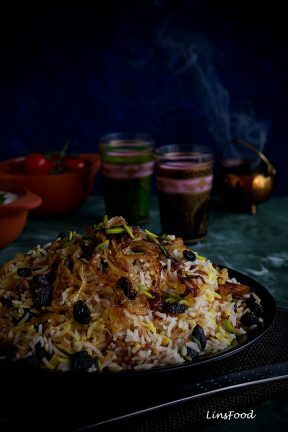 Sabzi Polo Mahi is an absolutely beautiful rice dish, full of aromatic herbs, the perfumed rice being perfectly complemented by the lightly spiced fish. 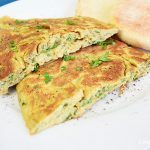 Just as the Chinese New Year is symbolically rich, Nowruz is also full of foods and items that represent so much of Life, as you will see when you hop on over to read all about Nowruz here. What better way to ring in the New Year than with a dish like Sabzi Polo Mahi; the sabzi (the green herbs) represent rebirth and renewal while the mahi (fish) represents life. For those of us who can’t get Persian rice, basmati is the next best thing. Traditionally, in many cuisines, the rice is first soaked in salted water for at least a couple of hours before cooking. However, I have long dispensed with the soaking method, having found that I much prefer the final texture without. If you are a soaking kind of person though, go ahead, soak the rice in cool water for a couple of hours with 2 tsp of salt, before proceeding with the recipe. You can see in the images that we have 2 colours of rice. 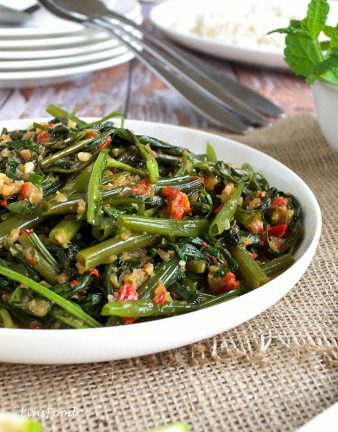 Quite often, this dish is cooked with just the herbs, oil/butter and maybe some garlic. 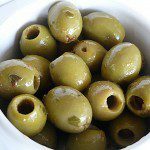 I find that an altogether insipid affair, desperately needing a few side dishes to complete it. To that end, I add some liquid saffron to the mix, for flavour and colour, which is not uncommon when making this Persian herbed rice. However, as you can see, I colour/flavour only half the rice, leaving the other half green, for a very pleasing effect, both aesthetically and gustatorily. 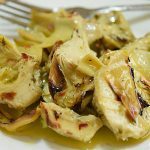 The conventional fish used for this recipe is white fish; you can use tilapia, sea bass, monkfish or anything similar. 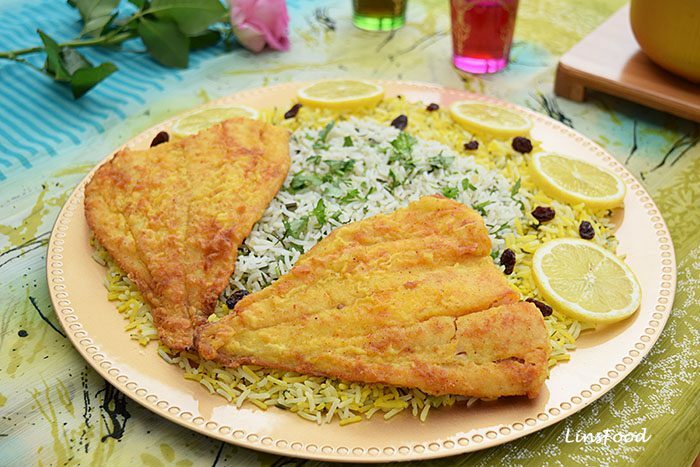 However, my favourite type of fish with Sabzi Polo is some sort of smoked white fish, preferably haddock, also not an uncommon way to serve this Persian herbed rice. The deeper, smoky flavour takes the whole dish to another level. Regular fresh salmon comes a close second to me, even if it’s not standard practice. The fish is seasoned and fried in a little bit of oil. How much you season the fish is a matter of preference. 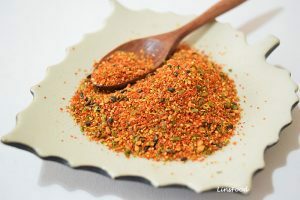 If you have access to Middle Eastern grocers or even Indian grocers, you’ll come across packets of fish spice mix which can contain anything up to a dozen or so spices and aromatics such as cumin, coriander, fenugreek, turmeric, garlic and so on. However, I prefer to just lightly season whatever fish I use by coating it in flour flavoured with salt, turmeric and paprika. 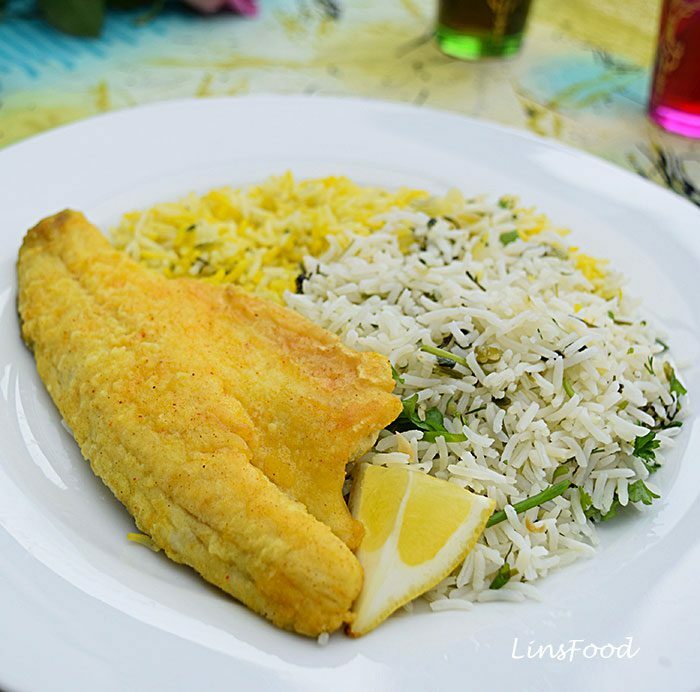 We finish the cooked fish with some lemon juice and hey presto, the perfect accompaniment to the flavoured rice. 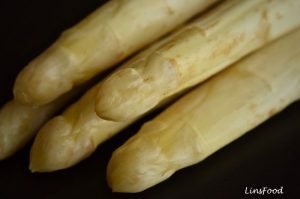 Whether I happen to be using regular fish fillets or smoked fish, I season them the same way. If using salmon, a touch of salt and pepper is all that’s needed, no flour. We don’t use much oil in frying the fish. However, if you don’t fancy frying, you can always grill (broil) or bake the fish. Grill under medium high heat on both sides until done. Bake at 200˚C (400˚F) for 20 – 25 minutes, depending on how thick your fish is, uncovered in the last 5 minutes. Nothing fancy, we have coriander (cilantro), parsley (flat or curly), dill, chives and/or spring onions (scallions). 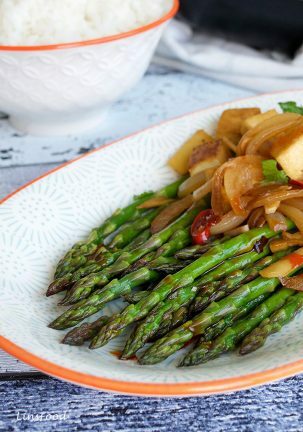 Most traditional recipes will call for chives or spring onions, but I feel that the spring onions are necessary in the dish, chives are just not robust enough on their own, especially, as you will see, I cook the rice with the white part of the spring onions. But as chives do have their own grassy appeal, I prefer to use them too. What I also do, is save about a third of the fresh herbs to add to the rice before serving. 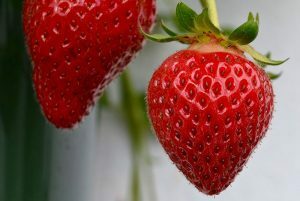 This allows the aroma and flavour of the herbs to be fully appreciated, as much of that is lost in the cooking process. 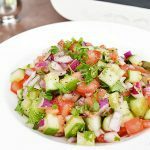 How to Serve Sabzi Polo Mahi? There you have it, folks, a pretty easy recipe to cook up, even if it is in 2 parts, with the rice and the fish. To all my readers and friends who celebrate Nowruz, wherever you may be, I wish you a very Happy Nowruz, and a blessed year ahead! 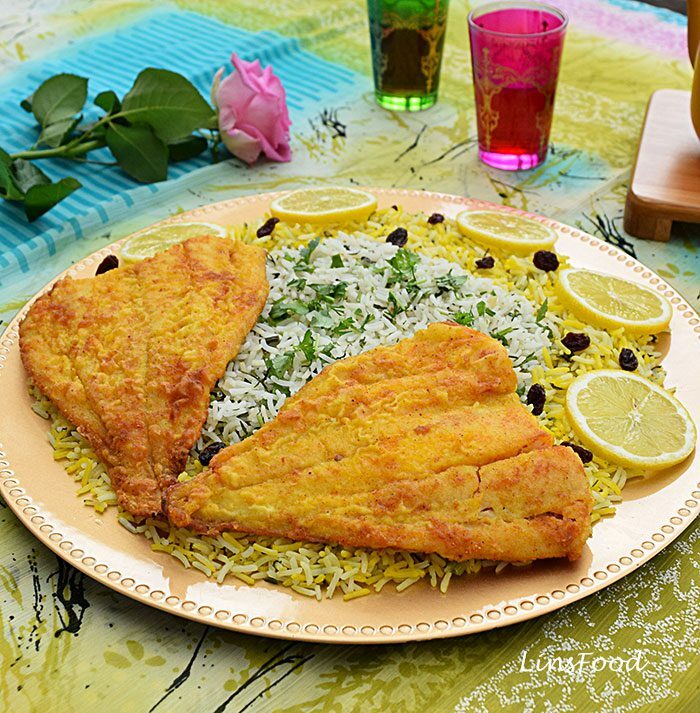 Sabzi Polo (Polow) Mahi, Persian Herbed Rice with Fish, is a traditional recipe for Nowruz, the Persian New Year that falls on the first day of spring. Rinse the rice until the water runs almost clear and drain. Bring a large saucepan of water with 1 tsp of the salt to boil. Add the rice, bring back to boil, then lower heat to medium-low and simmer for 3-5 minutes. Split the spring onions (scallions) into its green and white parts and slice thinly. Finely chop the rest of the herbs and place in a large bowl. Add the green spring onions (scallions) to the herbs and mix well. When the rice has had its 3-5 minutes of cooking time, it should still have a slight bite in the middle. If you’ve soaked your rice, check it after 3 minutes, get a grain and bite it, it should be soft on the outside and just resistant on the inside, not raw solid but almost cooked solid. If you’ve not soaked your rice, this stage will be around the 5 minute mark but every rice is different. Drain the rice, rinse with cold tap water, drain and place in a large bowl. Tip about two thirds of the chopped herbs onto the rice, mix well and set aside. Rinse the saucepan, dry and heat the 2 Tbsp of butter in it over medium heat. Sauté the garlic and the white spring onions for one minute, not letting the butter or the garlic burn. Tip the rice in and stir thoroughly for 30 seconds to coat it with the flavoured butter. Using your ladle/spatula, bring the rice to the middle, forming a conical shape. The reason for this is that traditional chelow pots were conical, giving you a wide base for your tahdig. Also given the long cooking time, whatever rice that touches the saucepan is going to crisp up slightly. So you want as much of the rice away from the edges as possible. Using the other end of your spatula, poke some holes into the rice, these are the steam “vents”, to allow the steam to come through. Wrap the saucepan lid up with the towel and place on the saucepan, ensuring it’s a tight fit. The towel is there to absorb any excess moisture, preventing soggy rice. Make sure your tea towel is nowhere near the flame! Lower the heat right down and cook for 30 minutes. 15 minutes before the end of the rice's cooking time, we get started on the fish. Tip all the flour onto a wide plate and season it with the salt, turmeric and paprika. Heat a large frying pan on medium high heat and pour in 2 Tbsp of the oil. Coat the fish fillets in the seasoned flour and fry the fish, 2 fillets at a time, about 90 seconds each side, depending on the thickness of your fish fillets. Keep warm when done. At the end of the cooking time, take the saucepan off the heat and let it rest for 5 minutes. Tip half the cooked rice into a large bowl. Melt the 1 tsp of butter in the microwave oven and mix with the saffron water. Pour this saffron and butter mix into the bowl of rice and mix in thoroughly but gently, being careful not to break the rice grains up. Sprinkle the rest of the fresh herbs into the other half of the rice that's still in the saucepan and mix in. Dish up the rice as you see in the images or however you like. 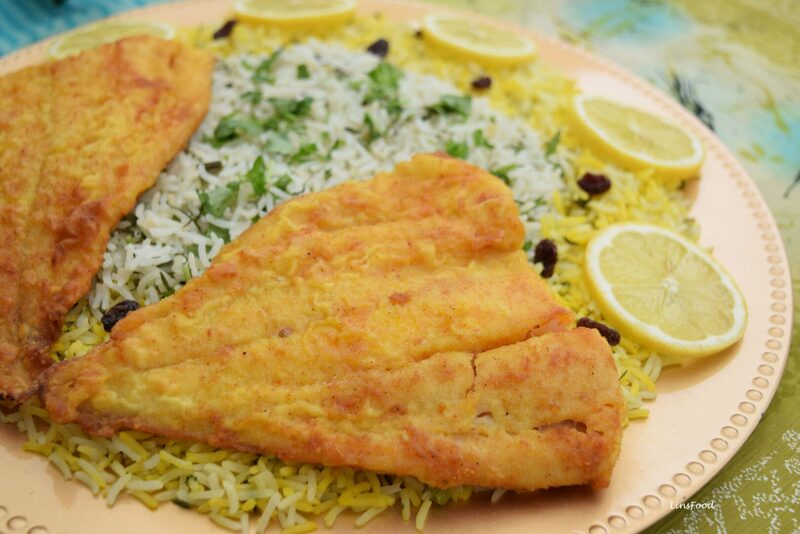 Place the 4 fish fillets around the rice, squeeze some lemon juice over the fish and serve immediately. I love this rice, I can’t wait to try this. 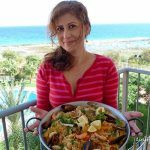 Do you think I can serve the eggplant stew on the side? Yes, absolutely! It’s not traditional, but the flavours will certainly go together. The dish is really good. Yesterday I cooked for my family, even children who do not like fish ate with pleasure. It’s new in my fish dishes. That’s awesome, Amanda, glad everyone loved it, thank you! I am in love with this dish… cant wait for an occasion to try it ! Thank you Shana, look forward to what you think! Looks delicious! Maybe I should try this in some other time. Lol! I’m a real fan of fish actually. 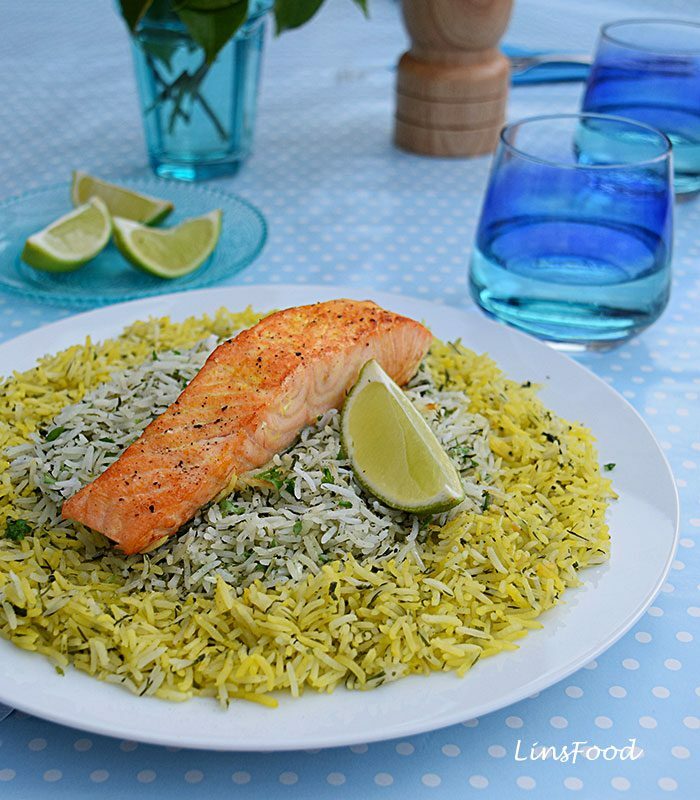 This looks delicious – I love using lots of herbs in my dishes – they really add such a boost of flavour – and the two colour rice looks really pretty too! This looks yummy! I love fish so i will definitely try this! I love rice with herbs. Also as a fish lover, your recipe is on my ‘to try’ list, now. Will pin it for later! Happy cooking! 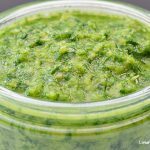 I love a simple recipe like this but it’s still very much packed with flavor. Thanks for the tips on how to properly cook the rice too. Yum, this looks and sounds delicious! I really love the way it looks with the two different colors of rice as well. We usually use tilapia or mani mani when cooking fish, but I’d like to experiment with other types as well. Wow, I don’t get to eat this kind of this as often as I want. But Thanks to this very clears instructions, I might try doing this at home. This looks so tasty! 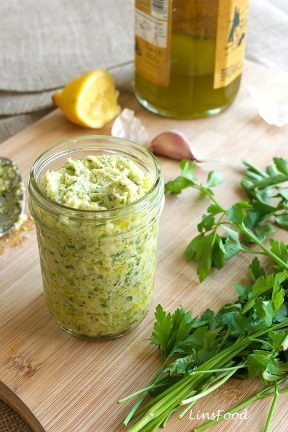 I love chives, dill, and cilantro! I’ll have to try this. Wow, awesome! I was in Iran on holiday a couple of years ago during their new year and had this dish in a few places. Looking forward to replicating it at home. Thanks for the clear instructions! Azlin, I just saw this on Twitter and had to come and take a look! I am cooking for Nowruz for the first time this year for my new husband and me. 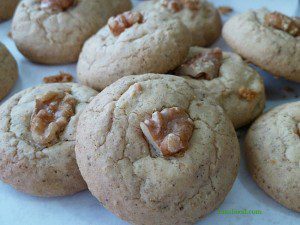 I have searched online for this recipe for so long and yours looks the prettiest! I love the 2 colours, I didn’t think of that, but I am definitely doing it. We also love smoked fish and salmon. You didn’t mention smoked salmon, will that work in this recipe? 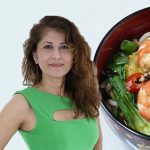 Hi Farzana, thank you for your kind words, I’m so pleased you think so. 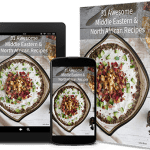 How exciting for you, your first time cooking Nowruz! To answer your question, smoked salmon is not right as part of the recipe. But thinking over what you said, I came up with an idea on how you can still incorporate smoked salmon into your meal, if you really want to. For the fish in this recipe, go for any regular white fish and cook as per instructions. Or, if you don’t mind the double smoky flavour, use whatever smoked white fish you like. You get your smoked salmon, but you also get the pickled flavour of the artichokes and the zingy, citrusy orange will be amazing with the rice. I hope that helps. Happy Nowruz! Thank you Azlin. I like that idea very much! 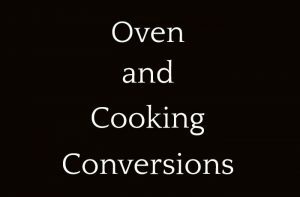 Had a look at the smoked salmon and range recipe, it looks really good! Thanks again, and Happy Nowruz to you too!